In this article, we’ll be focusing on flatbed scanners, but the basic principles apply to most other scanner technologies. 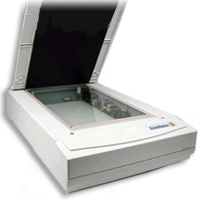 You will learn about the different types of scanners, how the scanning mechanism works and what TWAIN means. You will also learn about resolution, interpolation and bit depth.